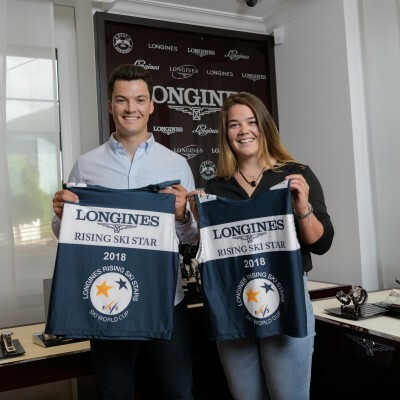 Congratulations to Meta Hrovat for her “Longines Rising Star 2019” award! 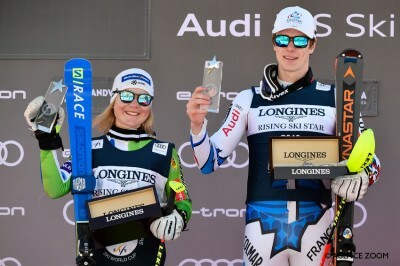 Longines rewards the best female skier under the age of 21 and the best male skier under the age of 23 in the FIS Alpine Ski World Cup overall standings for the season. Two-time slalom winner at the FIS Junior World Championships in 2018 and 2019, Meta Hrovat ended her third FIS Alpine Ski World Cup season with four top-10 results in the disciplines of slalom and giant slalom. Camille Rast and Charlotte Chable performed very well at the last European Cup slalom of the season! Camille Rast finished 6th and Charlotte Chable 8th at the European Cup Finals. Congratulations! Meta Hrovat is the new Junior World Champion 2019 in slalom! What an incredible performance! Camille Rast also showed an amazing performance finishing second at giant slalom. We cheered so strongly for our athletes at World Championships in Are! Marta Bassino and Irene Curtoni won the bronze medal in Team Event - a historic result for the Italians. With his 4th place in the giant slalom, Loïc Meillard showed an excellent performance. Mattia Casse was also very satisfied with his 8th place in the Super G.
We are pleased to be the official marketing agency for the sponsoring and the VIP hospitality of the Swatch Major Gstaad for the next few years. 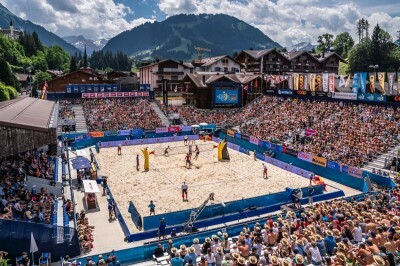 For the last 20 years, the tournament has stood out for an exceptional blend of Swiss authenticity coupled with beach volleyball at the highest level. Charlotte Chable wins FIS race in giant slalom in Thyon. Congratulations! Charlotte, we believe in you! Loïc Meillard, Luca Aerni, Marta Bassino, Irene Curtoni, Mattia Casse and Meta Hrovat have been selected by their country for the alpine World Championships in Aare. Congratulations and we wish all of them good luck for the races! We are pleased to have reached a partnership renewal between Hyundai Motor Company and World Archery Federation. 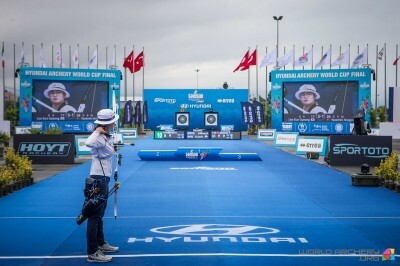 The renewed three-years agreement will see Hyundai Motor retain title sponsorship rights to multiple prestigious competitions: Hyundai Archery World Cup in 2019, 2020 and 2021, as well as the biennial Hyundai World Archery Championships in 2019 and 2021. Marta Bassino has signed in Garmisch-Partenkrichen her best result of her Super-G career. Congratulations for this 9th place! 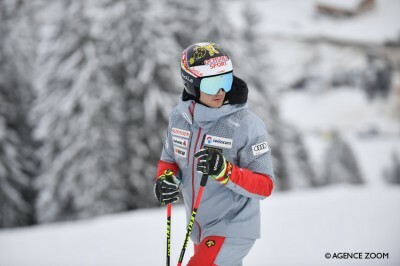 Mattia Casse also showed a good performance in Super-G by finishing on 20th place in Kitzbühel. 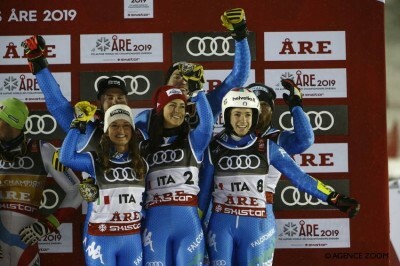 Our athletes did not show their best performance in Wengen and in Cortina. Loïc Meillard finished 11th in Slalom, Luca Aerni 26th, Marc Rochat didn’t cross the finish line in the 2nd run. 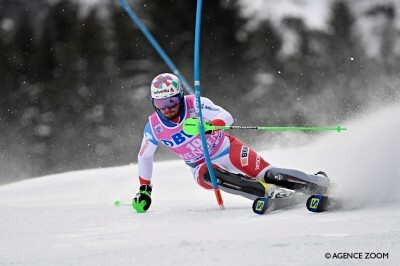 In downhill, Mattia Casse achieved a 20th place. It also didn’t went as planned in alpine combination: Luca Aerni (17th), Mattia Casse (28th). 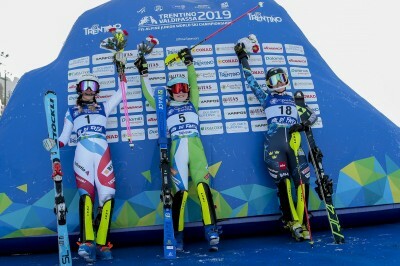 It is with great joy and emotion that we congratulate Marta Bassino on her brilliant third place won in the giant slalom in Kronplatz/ITA. Amazing seventh place achieved by Meta Hrovat, who signs her second best result of her career. Our athletes did not manage to attack the legendary Chuenisbärgli as they wanted. Loïc Meillard finished 14th in giant slalom. 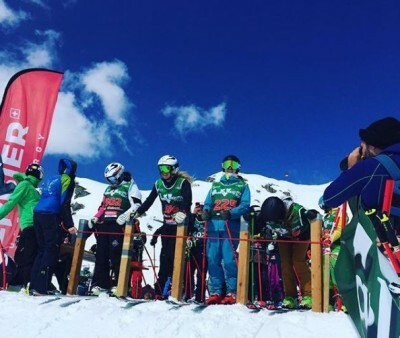 On Sunday, it didn’t go as planned for our athletes: Marc Rochat, Luca Aerni and Loïc Meillard didn’t finished the slalom. Next race is scheduled in a few days. We wish you good luck! The new head sponsor of Camille Rast is PREMA cash handling systems! The PREMA company has been the premium Swiss supplier in the field of cash handling since 1976. 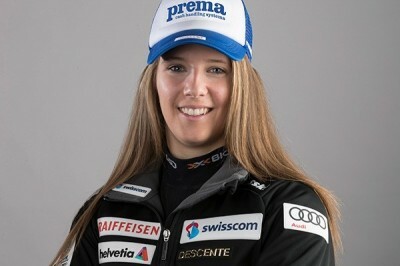 For Camilles World Cup comeback last week in Kronplatz, Italy, she was wearing the PREMA helmet for the first time. Thank you PREMA cash handling systems for this precious partnership! We are happy to announce that Loïc and Mélanie Meillard are now member of the Longines Family. Thank you to Longines for this precious support!